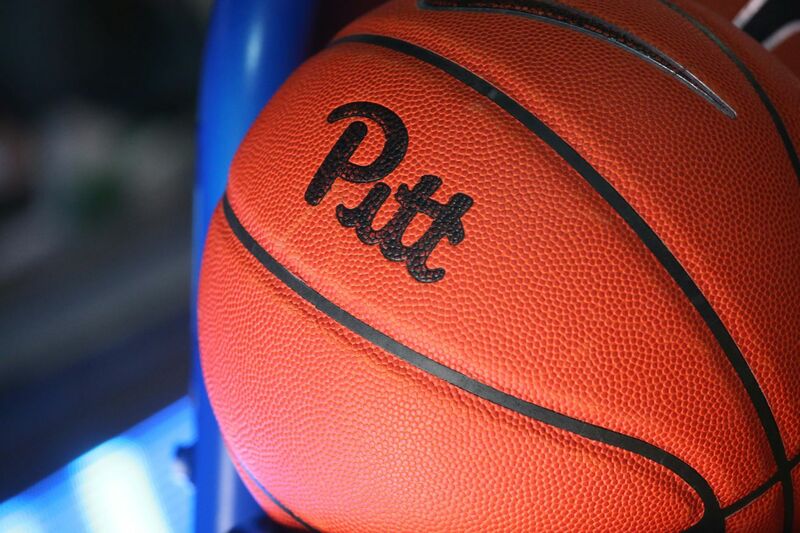 Pitt head coach Jeff Capel has been hard at work on the recruiting trail over the past few weeks, and one of his most promising targets came to a decision regarding his future college on Sunday. However, Capel and his staff were ultimately the recipients of disappointing news, as Ibrahima Diallo, a 7-foot center originally from Senegal, committed to Ohio State. "After months of careful consideration I have decided to commit to Ohio State University," Diallo said in a message posted on Twitter on Sunday afternoon. "I want to thank all the coaches who have recruited me during the recruitment process. My family and I are excited about the next chapter in my life." Diallo began his high school basketball career at Victory Rock Prep in Bradenton, Florida, but moved on to Prolific Prep in Napa, California, for the 2018-19 season. With Prolific Prep, he averaged 11.3 points, 10.8 rebounds and 3.5 blocks over 10 games between Nov. 2, 2018, and Jan. 21, 2019, on the Prep Circuit. The center was never given a star rating from the major recruiting websites but drew five offers. He chose Ohio State over DePaul, Florida State and South Florida in addition to Pitt and was briefly interested in Louisiana State before Will Wade was suspended indefinitely. However, according to his coach, his decision came down to Pitt and Ohio State, which he visited on Feb. 15 and March 8. It’s not difficult to see how Diallo would have fit into Pitt’s plans, as the relatively diminutive Panthers struggled against taller teams in Capel’s first year and Diallo would have been the program's first 7-foot recruit since New Zealand native Steven Adams committed in 2012. However, Ohio State has similar needs and is coming off an NCAA tournament run, which may have factored into Diallo's decision. With Diallo off the board, Capel and the Pitt staff will focus on 6'10" power forward Khadim Sy, who was in Pittsburgh over the weekend on an official visit, and 6'8" power forward Olivier Robinson-Nkamhoua. Corey Evans of Rivals recently said that Pitt has "a very solid chance" of landing Robinson-Nkamhoua, and Sy spoke highly of Capel and his staff in past interviews.